Heidi is the CEO of Donor Egg Bank USA. Donor Egg Bank was launched to assist fertility patients in their dream of having a baby. Heidi struggled with infertility herself, and after many years of trying to conceive, she ultimately built her family through adoption and donor egg treatment. In today’s show, we talk about egg donation and the implications of using an egg donor when struggling with fertility challenges and contemplating IVF. 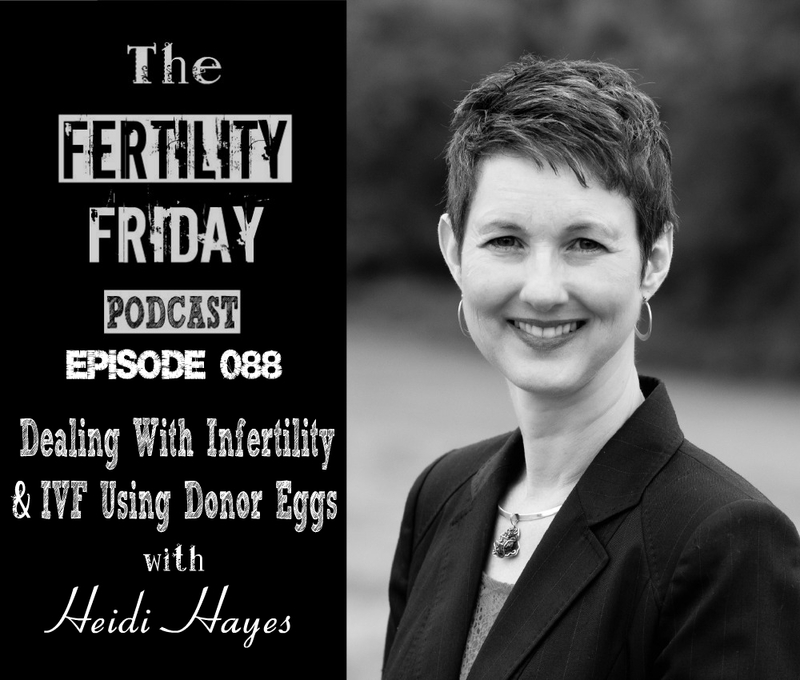 If you have ever considered using IVF or have questions about egg donation you’ll want to tune into this episode. How has the technology changed to improve the quality of donor eggs? What is the average age of an egg donor? Why is IVF typically more successful when donor eggs are used vs using her own eggs? What is the difference between fresh and frozen donor egg cycles? What are the characteristics of an ideal egg donor? How are egg donors compensated? What is vitrification and how does it impact egg quality for donor eggs? Is it a good idea for women to freeze their eggs at a young age “just in case”? How many years can a frozen egg be stored and still be viable? How common is egg donation? Should parents who’ve used donor eggs be honest with their children? Listening to this episode now. As someone who is currently pregnant with twins via egg donor, this is a topic near and dear to me. Just wanted to add that individuals who are interested in pursuing donor egg should also look into clinics with in-house donor egg programs. That’s the route I went, and it cost me way less than $25,000. I’d encourage individuals to explore all their options when it comes to pursuing donor egg. Keep up the good work, Lisa!